Douglas Galloway brings over seven years of experience in the construction industry, as both a project manager and a business owner, to his varied civil litigation practice. 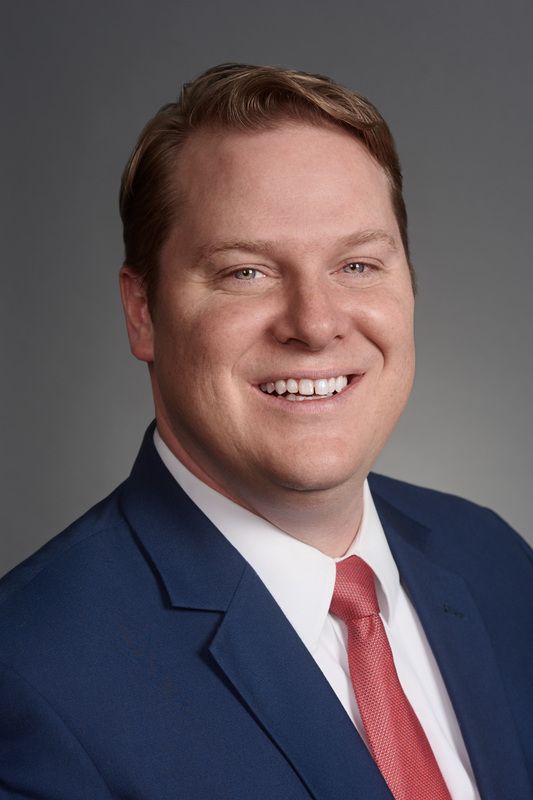 As a litigator, Doug focuses his practice in the areas of tort and liability defense, construction litigation, premises liability, and other areas of civil litigation. He represents individuals as well as a range of businesses, from hotels and shopping malls to construction and insurance companies. Doug has experience in both state and federal courts and in all aspects of civil litigation, from the inception of the claim to its final resolution. This includes investigation, depositions, written discovery, and the preparing and arguing of dispositive motions. He has defended clients in cases involving property damage, traumatic brain injury, motor vehicle accidents, and other insurance and business-related claims. He is also experienced in different types of alternative dispute resolution, representing clients in both mediation and arbitration. Doug’s business experience, coupled with his economics degree from UCLA, enables him to understand clients’ business concerns and priorities. He prides himself on offering practical, targeted advice and helping clients resolve disputes efficiently and economically. Doug received his J.D. from Suffolk University, where he was Director of Trial Competitions for the Moot Court Honor Board and participated in the National Tax Moot Court Competition. He also served on the Suffolk Journal of Trial and Appellate Advocacy. While in law school, he interned at the Massachusetts Department of Transportation and in the Narcotics Division of the Suffolk County District Attorney’s Office. He also interned internationally, assisting with transactional work at a law firm in Johannesburg, South Africa.